As a lifelong sports fan, watching my children pick up a racket or a mitt to compete is one of my great joys. So when my 13-year-old son Max stepped on the court as a starter for his middle school basketball team’s first-ever interscholastic game, I was bursting with pride. Max has Down syndrome. He also has a wicked hook shot. At his school, both are recognized and celebrated. The IDEAL School is the only private inclusion school in New York City. Our family and two others founded IDEAL in 2006, because we were unable to find an inclusive elementary school that could meet Max’s needs. The school’s mission is to create a diverse community that accepts and affirms the full identities of all people. At IDEAL, inclusion and diversity are the driving forces behind the school’s program. Two-thirds of our students are neurotypical and one-third have learning differences. Small classes and co-teaching teams comprised of a general and special educator ensure that every child receives individual attention. Every student has an individualized curriculum. Students are never pulled out of whole class instruction to receive related services. Through differentiated instruction, all children learn the same subjects at the appropriate level, without any associated stigma. Our dynamic, content-rich academic program holds all students to high standards and challenges them to their full potential. Identity work and dialogue about differences are integrated into our social justice curriculum, so that all students embrace their own challenges, as well as their classmates’ differences. 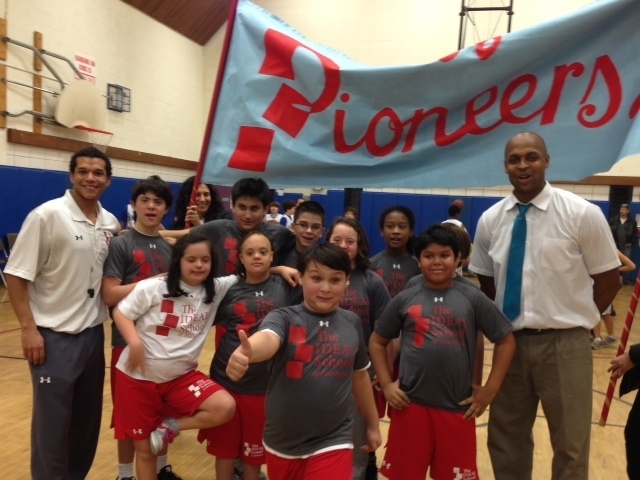 Like every aspect of IDEAL’s program, its basketball team—the Pioneers—is neurodiverse. Athletes with disabilities have full membership alongside typically developing teammates and an equal opportunity to participate. Max’s coaches recognize his talents and coach to his strengths, not just his challenges. That first game for the Pioneers, which was against a typical private school, was a momentous occasion for Max, for me and for The IDEAL School. Max was given the chance to shine in an area he excels and ended up the high scorer. But it was just as thrilling for me to watch the other ways inclusion played out on the court. The team’s starting point guard, a talented, competitive, and neurotypical athlete, maneuvered the court to involve all of his teammates, including those for whom the physical and cognitive demands of the game were quite challenging. He sees these teammates as partners, not token members. To him, this was just as important as winning the game. And when a girl with Down syndrome tossed the ball underhanded and scored, the entire gym erupted in a standing ovation, everyone recognizing how hard she had worked for this achievement. At IDEAL, this type of collaboration, acceptance, and personal success happens everyday: in the classrooms, hallways, studios, and playing fields. Indeed, every time they take the court the Pioneers earn a victory– a victory for equity, for diversity and for inclusion. Being witness to that fills me with unending pride and gratitude. 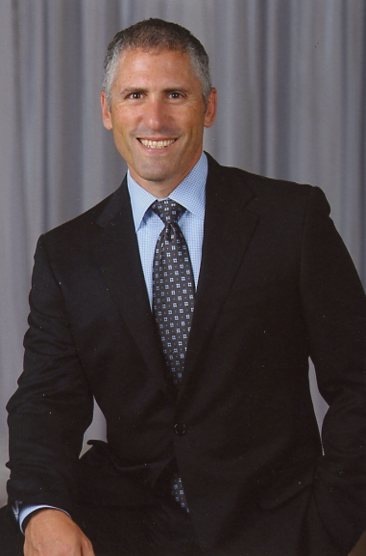 Mitch Rubin is the President of the Board of Trustees and a Co-Founder of the IDEAL School of Manhattan – an inclusion K-8 school in New York City dedicated to creating a diverse community that affirms and accepts the full identities of all people, while inspiring academic excellence, creative leadership, and a desire to build a more just and equitable world. Learn more about the school on Facebook, join the conversation on Twitter or watch IDEAL on NOW with Alex Wagner.